2019 is our 80 year anniversary! We will be celebrating throughout the year with various offers and events around the garden centre and you can find out all about the Smith family and the history of the business here. 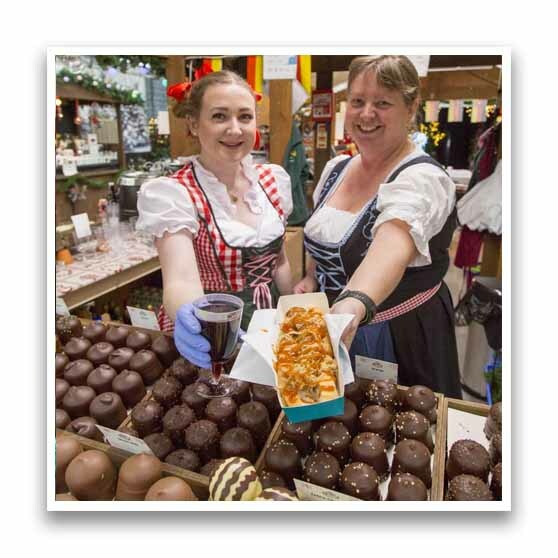 The German Market returned to Meadow Croft and was the most successful yet. You can find out more about it and where it was featured in the news here. The mini golf course is named 'Mini Meadows' after a big competition is held to find a new name and officially opened to the public on the 21st July. You can find out more about it here. Meadow Croft receives Tripadvisor 'Certificate of Excellence' for third year in a row. '12 Christmas Markets to Enjoy in Essex' in Essex Life Magazine. We were delighted to find out at the recent Garden Centre Association awards evening that we have been chosen from over 200 garden centres as one of the ten finalists for the Ruxley Rose Competition for best plant area 2017. The team at Meadow Croft work really hard every year to improve standards and we are really proud of our recent successes. (See below for more details). We strive to provide our customers with high-quality plants, products and food, so to receive another award from our trade association is wonderful! We are one of ten plant areas who will now be audited again in September and the overall winner will be announced in January 2018. The Meadow Croft Schools in Bloom competition began as a way to support schools in outdoor provisions as well as encouraging children to garden at school and at home. Every year, Meadow Croft invites local schools within a 5-mile radius to enter the Schools in Bloom Competition. Plants are delivered to the participating schools in early April. Schools then have until the beginning of July to grow the plants and display them in whatever containers, styles or plots they choose, ready to be judged by the Schools in Bloom panel. The winner receives a £100 Meadow Croft voucher to spend on gardening provisions or plants for their school. The competition, which is in its 7th year, has seen some amazing efforts from the children. 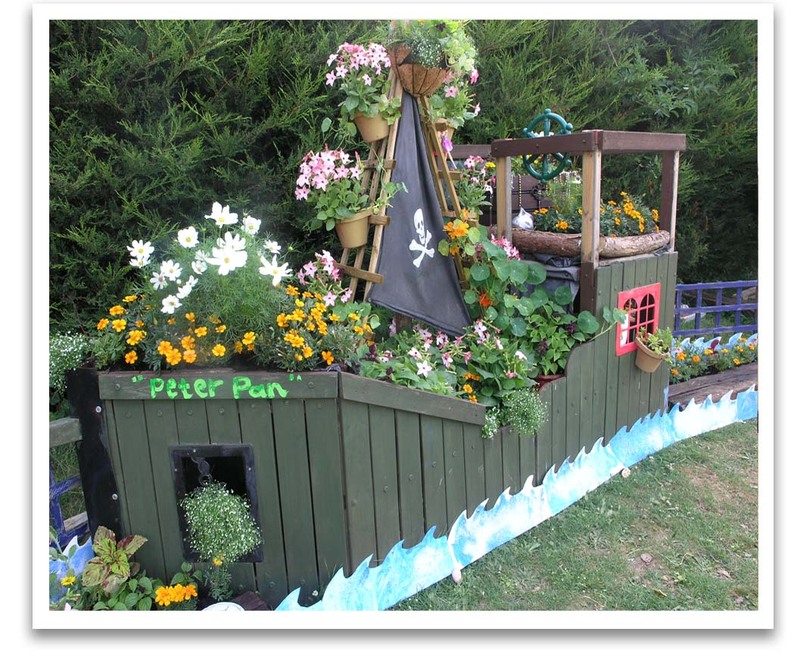 First place went to Peter Pan's Pre-school for their 'Peter Pan' garden. They created their garden by recycling a broken piece of play equipment, the plants were well cared for and the children were all very enthusiastic about watering! Well done to all the children and their adult helpers for creating literally something out of nothing! Second place went to Collingwood Primary School for their 'African Garden'. We particularly liked the use of shells and stones to stop pests from eating the plants. Third place went to Purleigh Primary School for their lovely gardens. This year, the Meadow Croft Young Gardener of the Year Award for outstanding contributions to school gardening went to Luke and Lily M from Purleigh Primary School. Peter Pan's Pre-school, Hilltop Infant School, Collingwood Primary School, Woodville Primary School, St Mary's C of E Primary School, Danbury Park Primary School, Purleigh Primary School, Riverside Primary School, Rettendon Primary School. Every year members of the Garden Centre Association are inspected to make sure high standards are continually reached in our industry. 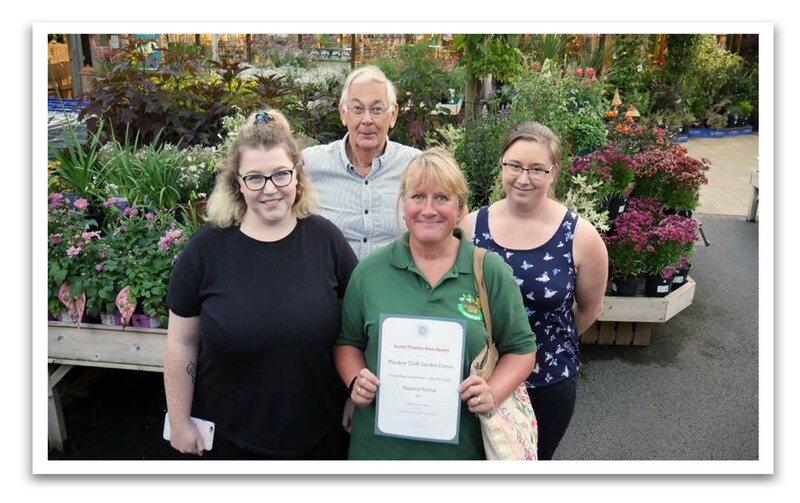 We are really pleased to announce that this year, we received a certificate of merit for both our hardy plant area and our seasonal bedding area and we also received a 'highly commended' for our overall inspection results. Our team work continually to improve standards and to offer the best plants and products available, so we are really proud of this wonderful achievement! We are delighted to announce that we have received a Certificate of Excellence from Tripadvisor for the second year in a row. Tripadvisor only give these awards out to members who achieve a consistently high rating, so we are absolutely delighted to have been awarded 2 in a row. Thank you to everyone who has reviewed us.